There is no doubt that contemporary art industry is one of the most unregulated businesses. It is because of the fact that there are no restrictions or any sort of rules that may supervise this field to avert any scam or fraudulent activity. To comprehend this fact you can look at the latest instance that indicates fraud or money laundering via artworks dealing. Here we are referring to the infamous conspiracy theory regarding Russian billionaire Dmitry Rybolovlev, the famous painting of Leonardo Da Vinci’s Salvator Mundi and U.S President Donald Trump. So the billionaire art collector bought this painting via a Swiss agent Bouvier and now has filed lawsuits. He has accused the agent of having swindled him by marking up the price and pocketing the profit. On the other hand, the name of this billionaire has also emerged in news during the Robert Mueller investigation of Donald Trump and his Russian connections. 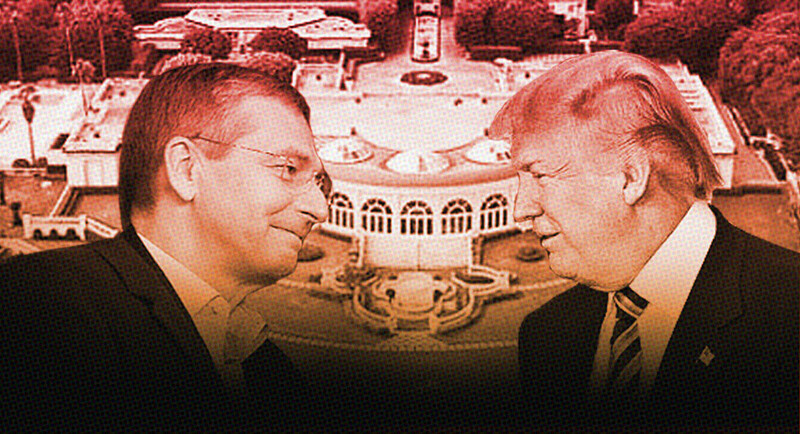 Also, Rybolovlev was the person who bought Trump’s seaside Florida mansion, Maison de l’Amitie, for $95million during real estate downfall. It was the first time that such a huge amount has been paid for a Palm Beach house. This surely raised many questions especially due to different reasons given by Rybolovlev for the purchase. Now, for anybody who has been involved in artwork dealings of millions worth, there is surely some history about how they made their money, what they choose to invest or spend it on and why they chose to sell. However, for Rybolovlev that is an unfinished story.